These heavy duty rod ends are ideal for today's flexible suspension systems. Super strong, Joints will hold up to years of punishment. The outer shell is a single forged piece. 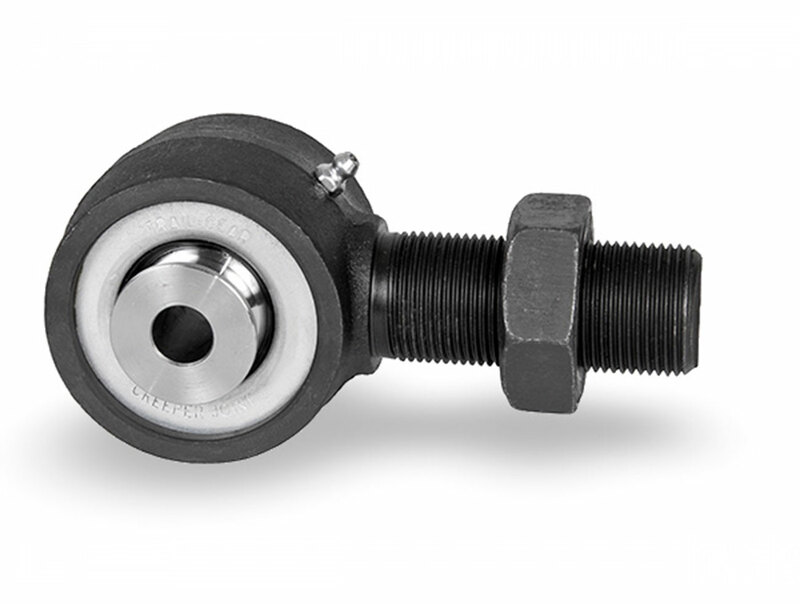 The inner flex ball is made from 8620 tool steel and rides on high quality polyurethane bushings. Heavy-duty, hardened steel washers hold the joint together. Joints are super flexible and allow for up to 40 degrees of movement when used with spacers. A threaded grease fitting is provided on top for lubrication. 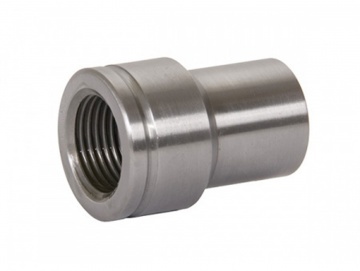 The flex ball is drilled for cross lubrication flow from the shell to the link mount bolt. Each joint includes a jam nut! Available with hole 14mm, 16mm, 18mm.